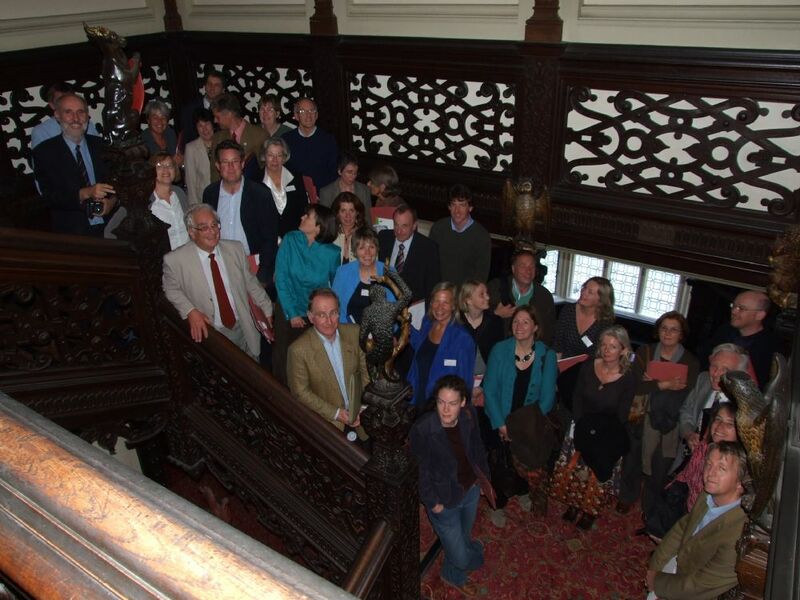 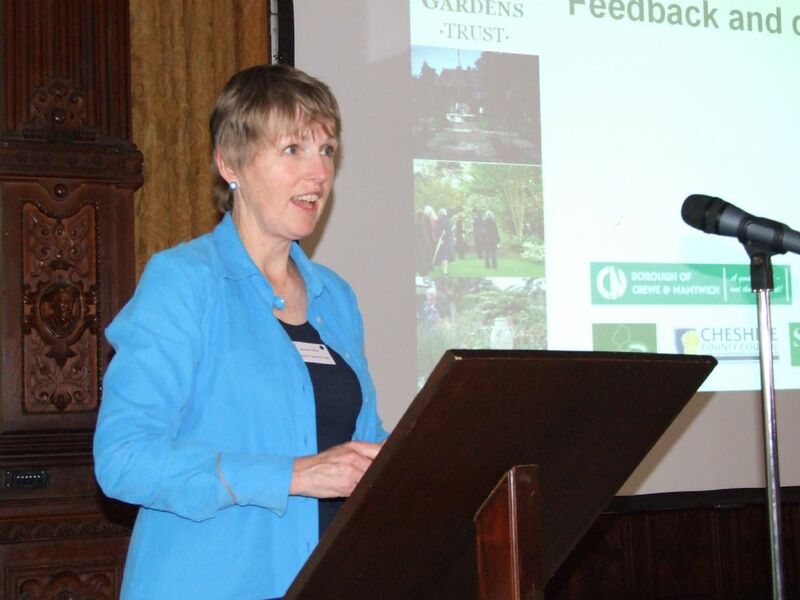 In readiness for Cheshire's Year of the Garden (2008), we organised a Conference on Gardens and Tourism with the support of the Association of Gardens Trusts and Visit Chester & Cheshire. 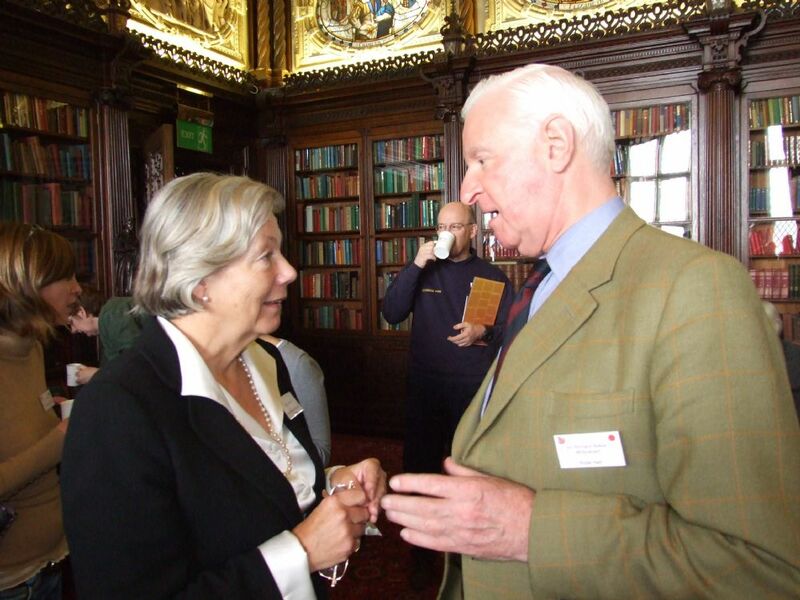 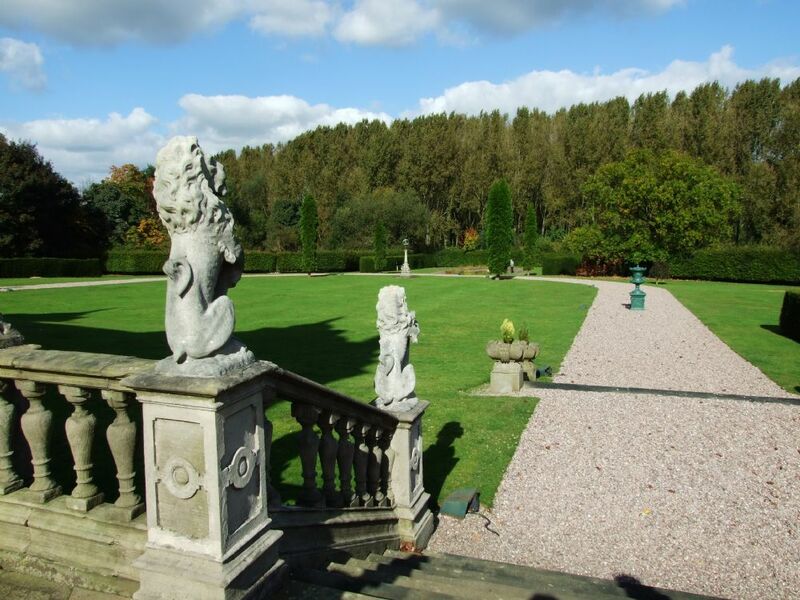 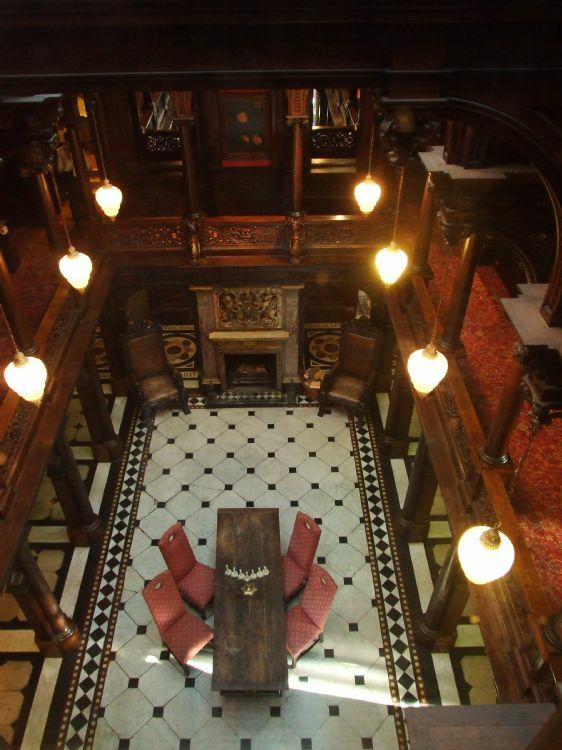 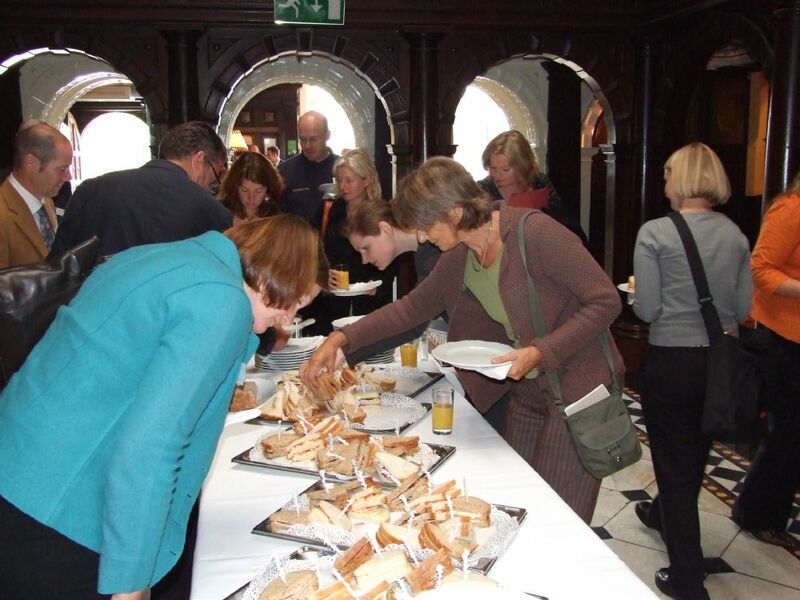 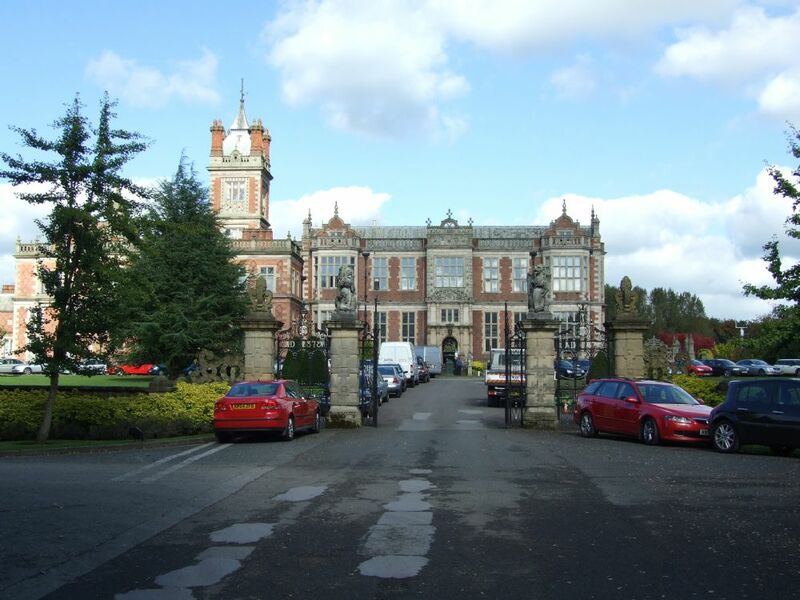 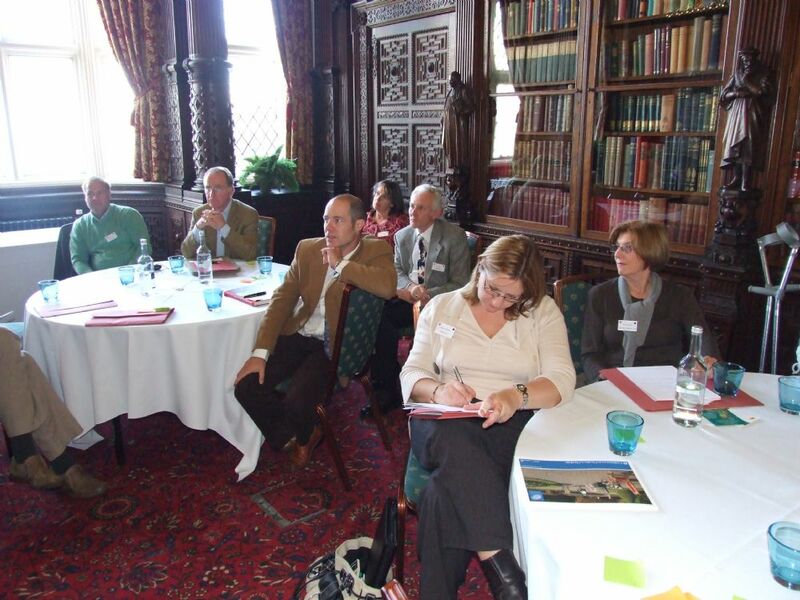 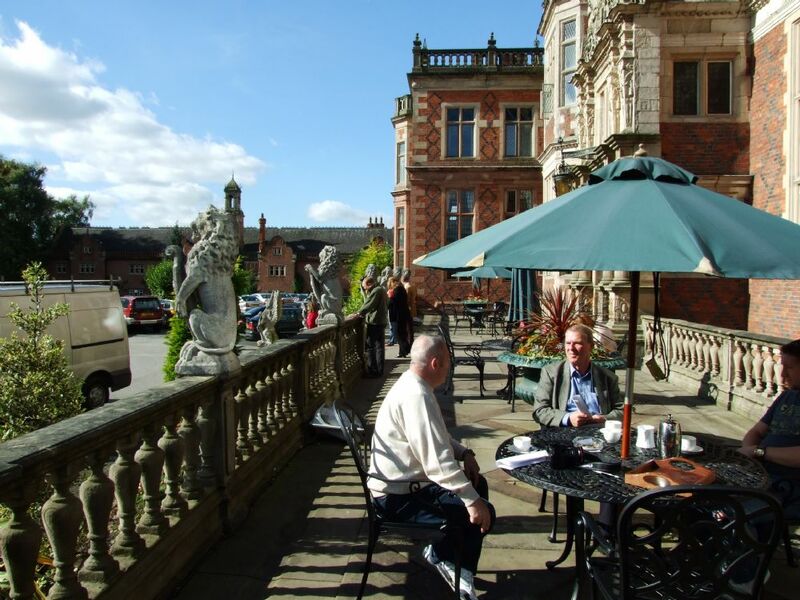 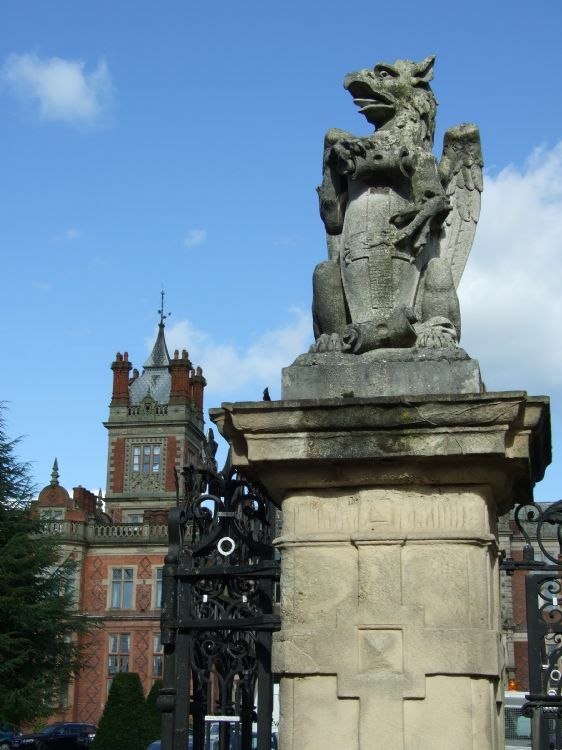 It was held at Crewe Hall on 4th October 2007 and was a great success. 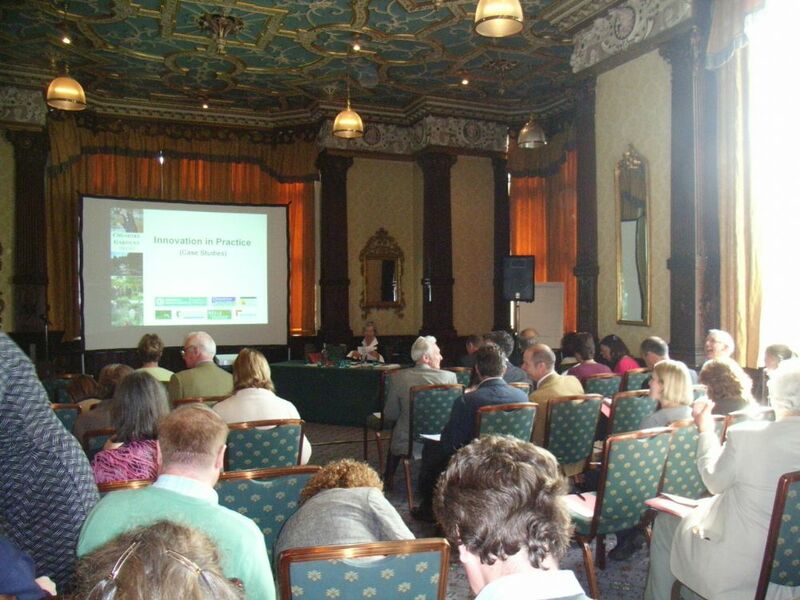 The Conference looked at the role of historic landscapes and new design in attracting custom for business and pleasure. 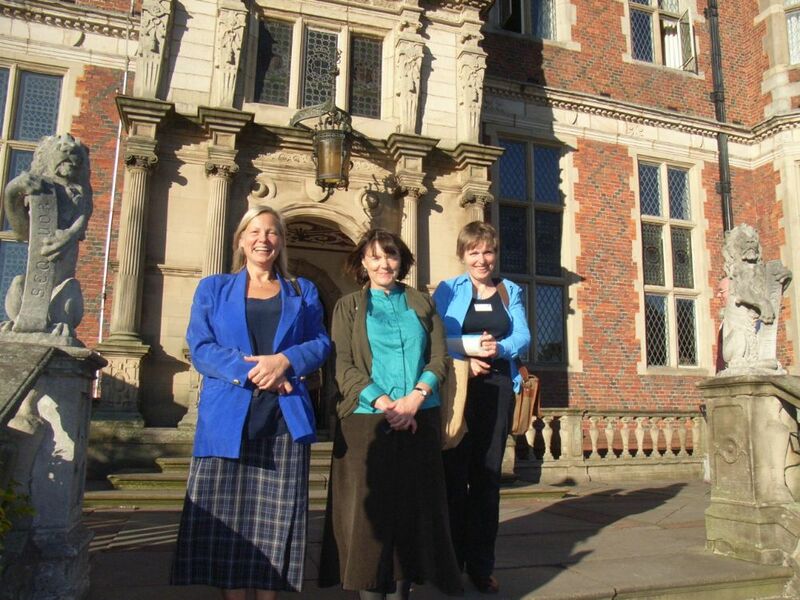 The conference was organised by Jacquetta Menzies, Tina Theis and Barbara Moth, nicknamed by AGT President Gilly Drummond 'The Three Graces'.